State governments are pulling in unexpectedly strong income tax revenues, and there are other signs that state government budgets are on the mend. As the U.S. economy gets stronger, state government budgets are looking up. State government budgets are looking up. 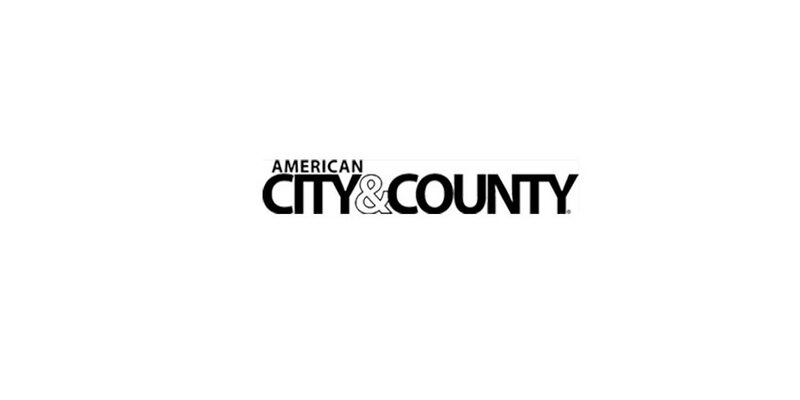 State tax collections grew for the twelfth consecutive quarter through the end of 2012, according to the Nelson A. Rockefeller Institute of Government at the State University of New York at Albany. A majority of governors have proposed FY 2014 budgets with modest general fund spending growth, according to a recent analysis by the Washington-based National Association of State Budget Officers. California remains on track to post its first budget surplus in more than a decade. In his revised plan for the fiscal year beginning in July, Gov. Jerry Brown estimated California’s projected budget surplus would reach $850 million. In a statement, the governor warned lawmakers against loosening the purse strings in a state he called “a big spending machine.” The Golden State’s proposed general fund spending for the coming fiscal year will reach $96.4 billion, up by $700 million from this year’s $95.7 billion. State governments are pulling in unexpectedly strong income tax revenues in the latest quarter, says Standard & Poor’s Ratings Service (S&P). Those revenues are outpacing the growth of sales tax receipts during the slow economic recovery. Some states, including Alaska, Montana, New Mexico, North Dakota and Wyoming have had strong growth in revenues from severance taxes generated by mining and by oil and natural gas drilling. Total state revenues, however, are about 5 percent below pre-recession levels after adjusting for inflation, says Elizabeth McNichol, a senior fellow at the Washington-based Center on Budget and Policy Priorities. The state fiscal forecast for the second half of 2013 remains promising though there are a number of ominous developments that could derail the fragile national and state economic recoveries currently in progress, says Sujit CanagaRetna of the Council of State Governments. “In an encouraging sign of the improving economic environment, a number of states have enacted reforms to deal with better funding various nodes in their transportation network along with measures encouraging selected industries in the manufacturing sector,” says CanagaRetna. Some of Georgia’s most popular state playgrounds will be put under private management this summer, part of the Peach State’s wider effort to minimize the effects of severe state budget cuts and money-losing ventures. State officials say the move is a financial necessity. The privatization plan may involve charging for services that are now free. Five Georgia state parks will be soon be completely managed by private, for-profit firms. The Naples, Fla.-based Coral Hospitality organization will manage the properties. The state will still own the parks, which are now run by the state’s Department of Natural Resources. 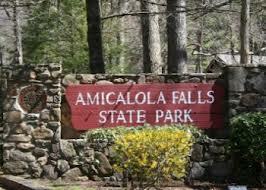 Amicalola Falls State Park in Dawsonville, Ga., tops the list of Georgia’s privatized state parks. It attracts more than 500,000 visitors a year to an 829-acre forest and the highest waterfall east of the Mississippi River. The other parks are North Georgia’s Unicoi, George T. Bagby in Fort Gaines, Little Ocmulgee in Helena and Georgia Veterans in Cordele, where a state-owned resort and golf club was already privately managed. Michael Keating is senior editor for Government Product News and the GPN web site. He can be reached via e-mail at michael.keating@penton.com.